1. 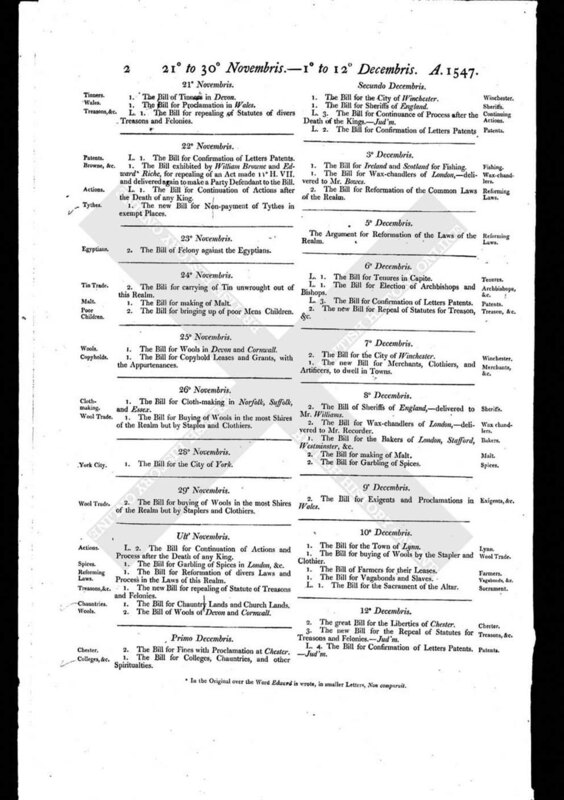 The Bill for Wools in Devon and Cornwall. 1. The Bill for Copyhold Leases and Grants, with the Appurtenances.